Gordon & Rumsby - News- Spain - Here we come! Spain - Here we come! 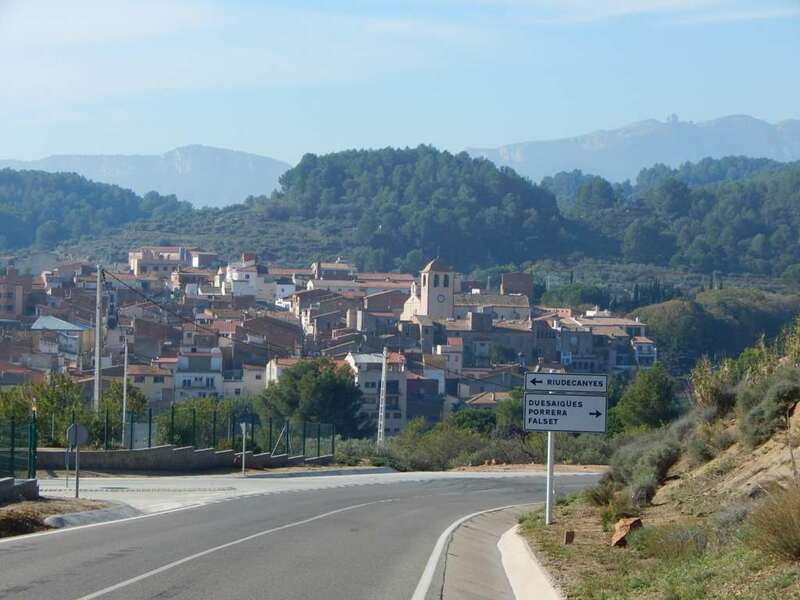 We are pleased to announce that we are now offering for sale a detached property in Spain. Click our Overseas tab to see the property. Watch this space as there may be more coming soon.